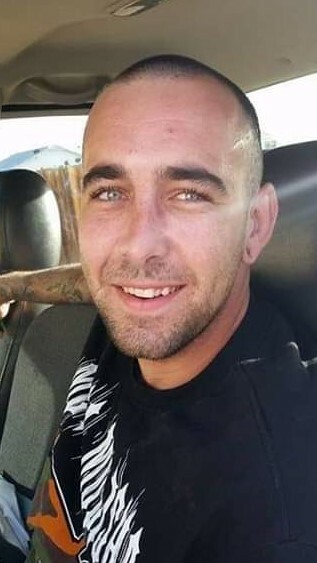 Weston Marcus Fee, 31, of Statesville, NC, passed away on April 12, 2019 at Wake Forest Baptist Hospital in Winston Salem, NC. He was born in Los Angeles, CA. The family will receive friends at the home.